Like countless New Yorkers who arrived in this city from distant lands, Oded Halahmy has a rich, complex history of exile, migration and travels that took him from Iraq to England, Canada and America. Born in the old city of Baghdad in 1938, the artist came from a family with deep roots in ancient Jewish Babylonian culture. Based on a lifetime of intense observation, Halahmy’s work is deeply personal and uniquely expressive; yet it also reflects the myriad multicultural influences that he has assimilated and made distinctly his own through his art. Oded Halahmy: Exile is Home includes over 70 works representing Halahmy’s work from the mid-1960s to the present and features a selection of Judaica ritual objects handmade by the artist for holiday celebrations with close friends. 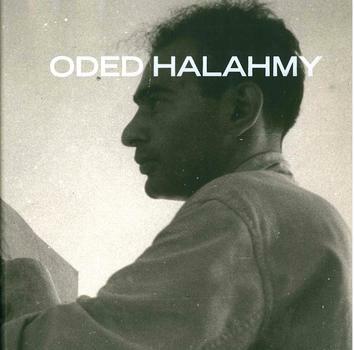 Halahmy currently lives and works in New York and Old Jaffa, Israel.